Once a Month Cooking Available NowA Fantastic Gift Idea For The Cook In Your Life! Want to take the stress out of feeding your family? Hate cooking? Sick of Cooking Every Single Night? Jody Allen, founder of Stay at Home Mum has the answer. The Once a Month Cooking, featuring 150 recipes, all of which can be prepared and frozen in a day, is designed to do just that! 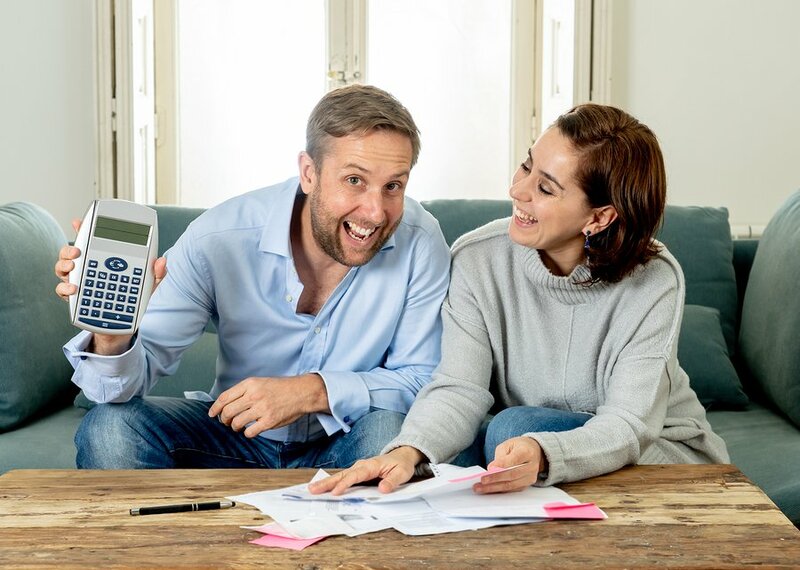 With the right packaging, ingredients and organisational skills, anyone and everyone can cut down on their cooking costs, reduce the time spent in the kitchen and enjoy more time with their families. This is what Once a Month Cooking is all about. Learn how to budget for and plan your menus, how to cook and freeze in bulk and how to stay sane in the kitchen. If you are tired of spending a big chunk of your day cooking for your family but still want them to eat healthily and enjoy homemade meals, then this book has the answers you are looking for. Perfect for those with busy schedules, mums with bubs that choose the 4:30 Witching Hour to turn into clinging monsters and any parent that wants to reduce the amount of time spent in the kitchen and money paid out at the supermarket. This book has step-by-step instructions and 150 freezable recipes that will save time, money and, most importantly, your sanity. 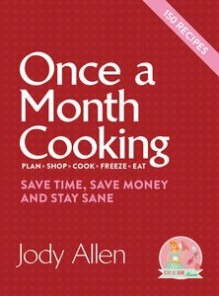 The Once a Month Cooking hard copy is available online and at Bookworld, BigW, Australia Post and leading bookshops. The eBook is accessible online from Bookworld. Cooking healthy, delicious budget-friendly meals for your family has never been easier. If you enjoy the Stay at Home Mum recipes, then you are going to love Once a Month Cooking. “I want to thank you for publishing this book. I have been having some issues with my 12 yr old sons behaviour & attitude for a little while now (hormones, gotta love them!). Two weeks ago he found your book in my shopping bag and has taken over my kitchen! He has made most of the recipes and has even taken to adding a few little variations of his own. His behaviour has improved, his desire to be helpful around the house has re-appeared out of nowhere and HE has now decided that whenever he is at my house that HE is the one who will be cooking our dinner. I’m sure your intention when publishing this book was not to change the world one pre-teen at a time, but because of your book, my boy has found another passion and my house is a much happier (and healthier) place for it. 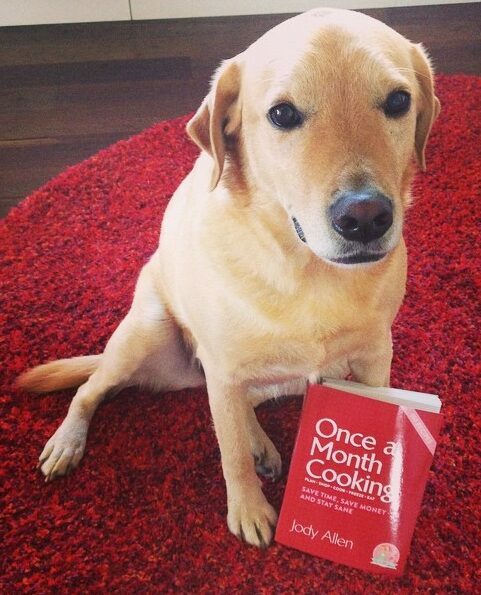 Get your copy of Once a Month cooking today!